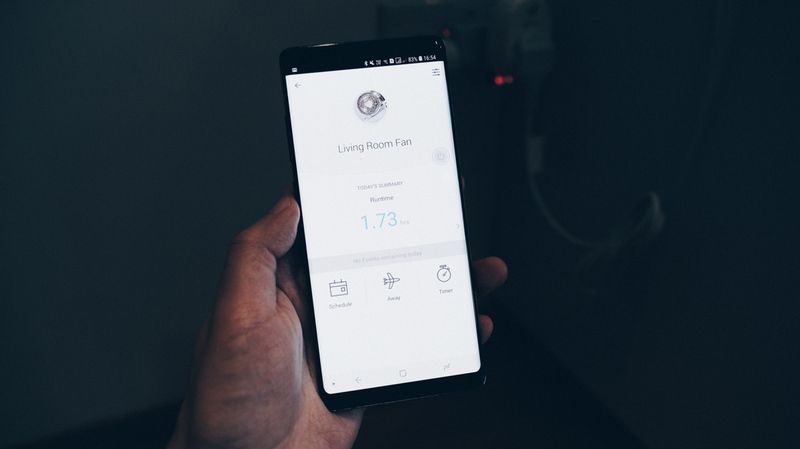 If you’ve always wanted to turn your home into a smart home, there has never been a better (and more affordable) time than now. 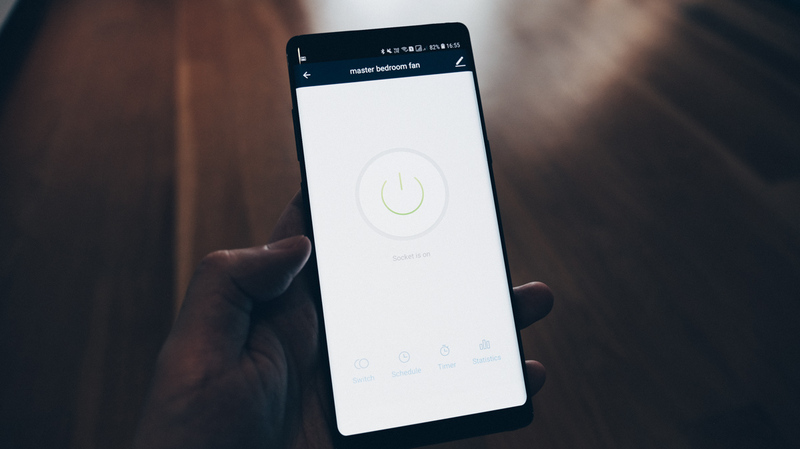 And the easiest way is to turn all power points into a smart one, which allows you to control whatever device is connected to that power outlet. And the way to do that, is with a smart plug that is linked to your home Wi-Fi network. 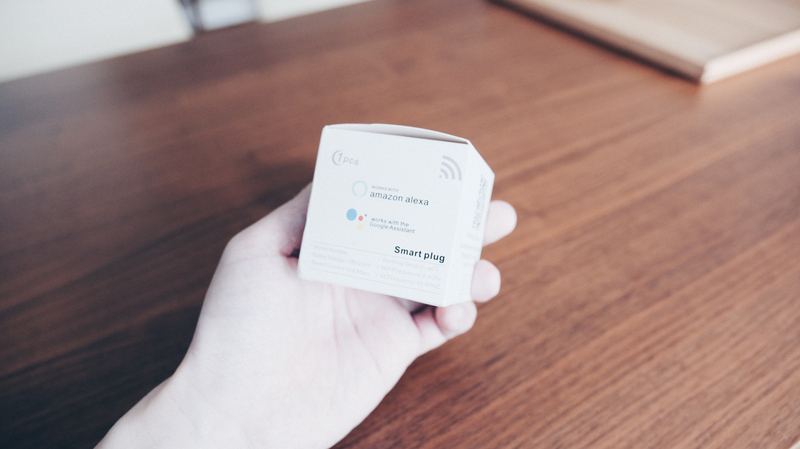 Using smart plugs is an ideal starter device for someone interested in smart-home technology. Since they plug into any regular household electrical outlet, before allowing a device to be connected to that power point, they act as the conduit that allows your phone or tablet to control the device. Say you want access to the living room lamp. A lamp connected to a smart plug that is linked to a power point allows you to turn the lights on and off at any time. You can also take things to the next level, as most plugs will be able to set up schedules and integrate the device into larger smart-home activities. Say you want the lights to come on at 8 pm each night, just as an indicator to neighbours that someone is home. It’s also great to provide the illusion of someone being at home when you’re away for a holiday. 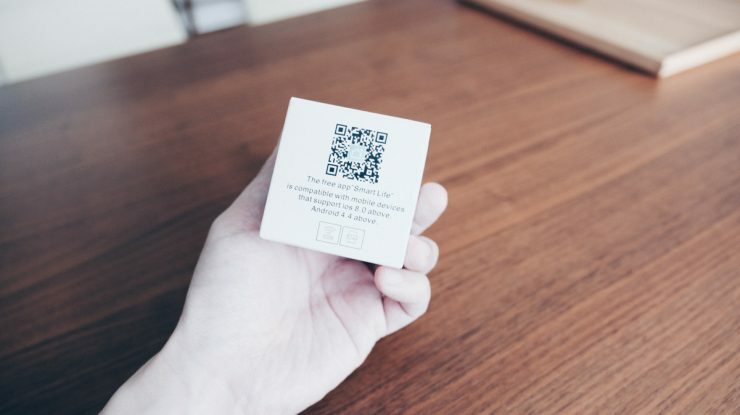 Such plugs are immediately useful, and you will be able to be online in less than 5 mins tops. Yes, it’s that fast. 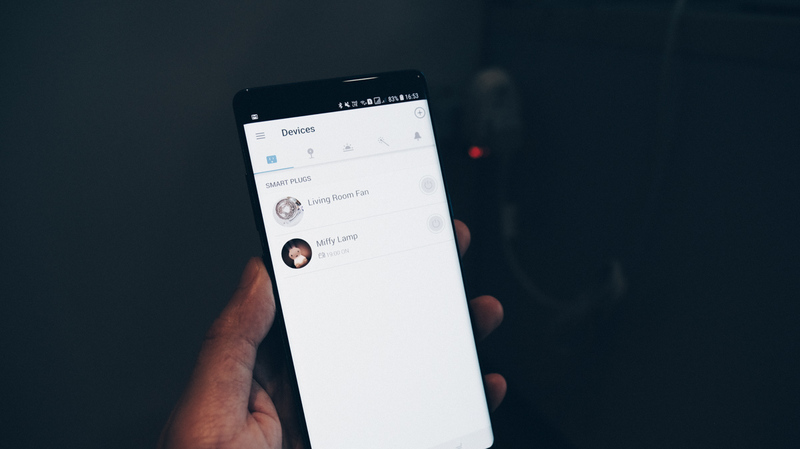 In my own instance, I’ve been able to turn on my fans from my mobile phone or voice activate it through my Google Home (but more on that on another day). It’s not yet Jarvis, but it’s a start. Another cool feature I’ve been able to level up with. would be having my lamps at home turn on at specific intervals. It’s nice to come home to a brightened home, and not fumble around in the dark. The possibilities are quite endless but the cost to set these all up can make quite a dent in the wallet. 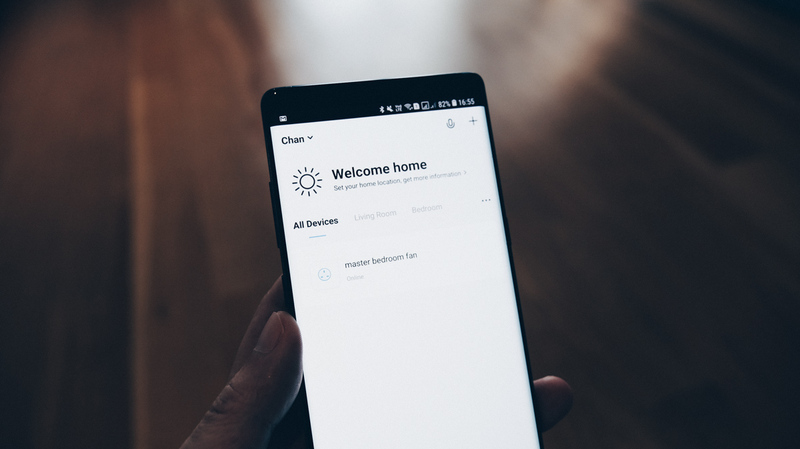 Thus like any budget consumer, we’ve actually tried and tested two brands that one might come across in their smart home upgrade journey. Our first pick would be TP-Link’s HS-100 Wi-Fi (Amazon | Lazada) smart plugs. 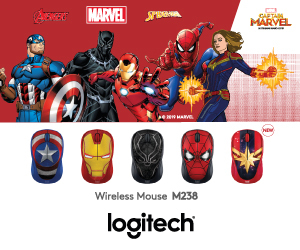 These start at around S$56 (US$29.98) for a pair (Amazon | Lazada). 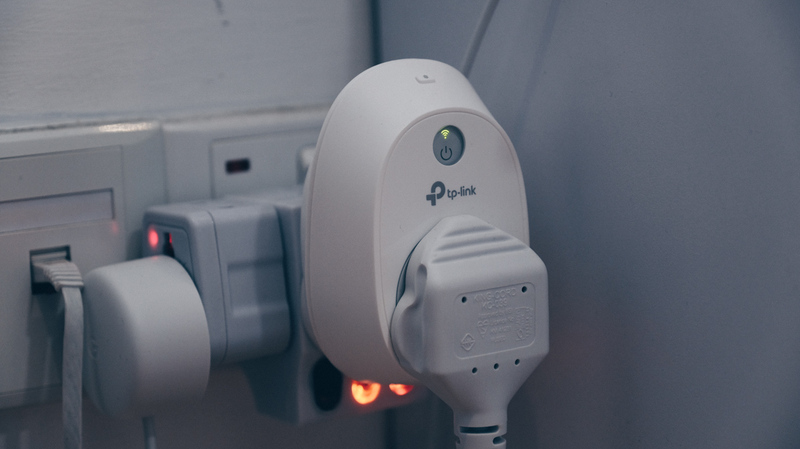 It’s not that they are great, but it’s because brands such as Belkin have been slow to launch their plugs here, and TP-Link is one of the first. These generally appear at the top of Google search, and are as vanilla as they come. These plugs are easy to set up, and that’s pretty much it. One drawback is that they are bulky, and one might have issues fitting it into more crowded outlet locations. Being rather accessible, the HS-100 seem to be prone to breaking down as well. Amongst my circle stories of them not working after a year are prevalent. Next up, would be an unbranded iFlashDeal Wi-Fi (Amazon | Lazada) smart plugs, which pretty much function the same way as the TP-Link HS-100, but are way, way smaller. The company seems to be an OEM company, and make a variety of devices and products. At S$24 (US$18.97) for a pair (Amazon | Lazada), the price is a no brainer. At this price, you’d definitely be inspired to figure out how to make as many power points at home smart. I’ve tested both plugs for a good month now, and thankfully the home has not burned down due to a short circuit of any sort (and I do hope this remains the case). 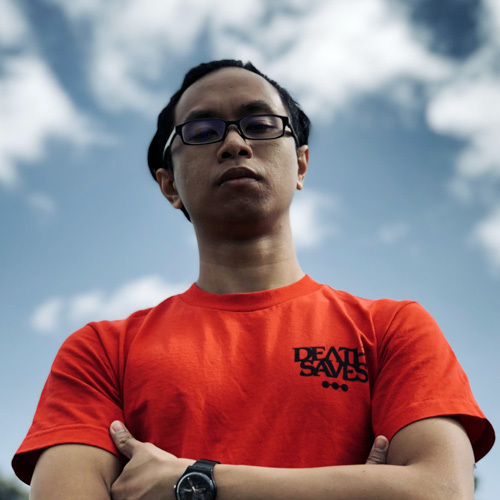 When it comes to such things, the TP-Link is approved by Singapore’s regulatory authority while the iFlashDeal has no such guarantees. Thus, buyer beware. Comparing each plug side by side, the difference is quite apparent. 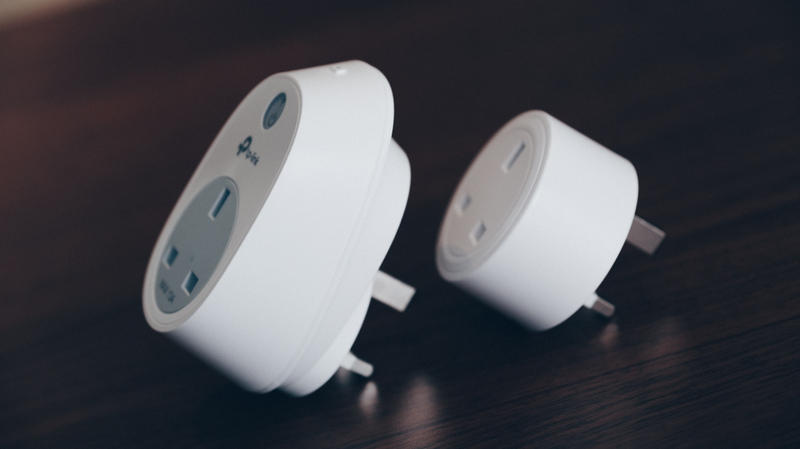 The TP-Link HS-100 is taller and way bulkier compared to the iFlashDeal Wi-Fi smart plugs. 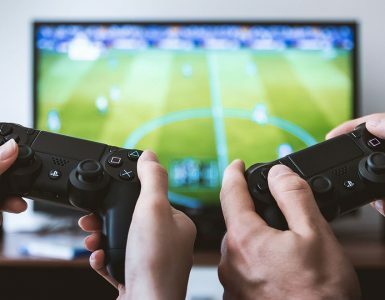 Both work about the same – there’s a switch on each plug so that one is able to manually turn their plugged in device on/off as per regular operation. Aesthetically speaking, the iFlashDeal plug is more elegantly designed and the glow of the plug while in operation is less blinding, especially in the dark. Having it off by the side is much better as compared to the TP-Link HS-100 which might be shining directly at you. For both, these indicator lights provide users with a visual cut to know if the plugs are in operation or if there might be issues with the Wi-Fi. Resetting each device is easy as well, just hold on to the switch and it goes into pairing mode once again. This is where the similarities of both smart plug ecosystems start to deviate. 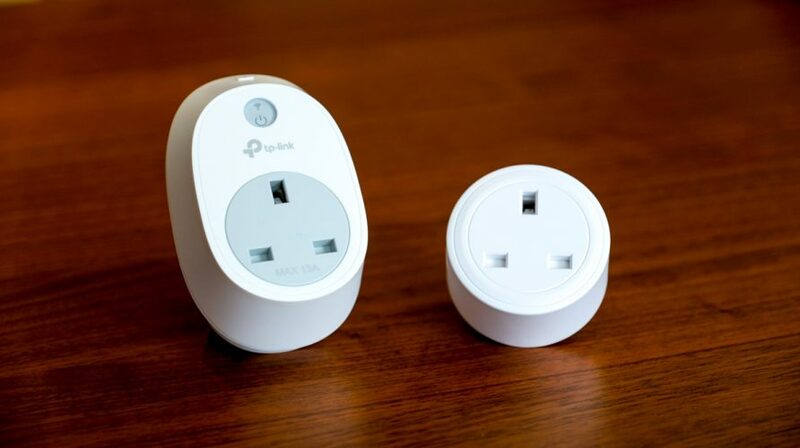 To set up such smart plugs, users would have to download a companion app to get things going. In this instance, TP-Link has its Kasa app while iFlashDeal uses a Smart Life app. 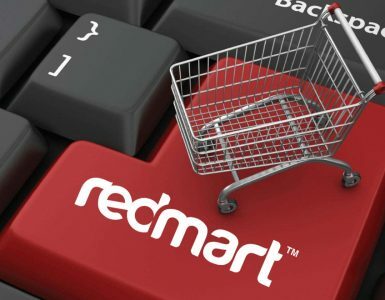 In your purchase decision, you should download each app to get a feel of what each might afford. With TP-Link’s Kasa app, the polish is definitely a stark contrast compared to the iFlashDeal’s Smart Life. You’ll be able to get a good sense of how TP-Link’s device ecosystem scales with their family of devices. Though, what’s the point of upselling when most products are not available on the shelves? One nice touch is being able to replace the feature image of each device being plugged in is a big plus, so there’s a visual reference as opposed to reading out text. With iFlashDeal’s Smart Life, set up is as easy as the Kasa app. However, it does feel significantly less polished although it does the job. The only point of concern here is how much access the app is given to your smartphone is you’re a stickler for privacy. Compared to the Kasa app, the Smart Life app requests for microphone and camera access (Why? No one knows) but thankfully, you don’t need it during the setup process. The good news is, both apps integrated well and quickly with my Google Home Hub and there’s support for Alexa as well. Thus, you’re pretty much covered for external integrations so there should be little issue for third-party ecosystems. Overall, both apps and devices are easy to set up with minimal fuss but the Kasa app really pulls away due to aesthetic reasons. But for the most part, you’re not going to be opening this app on a daily basis if you’re integrating the plugs together with Google Home / Alexa. 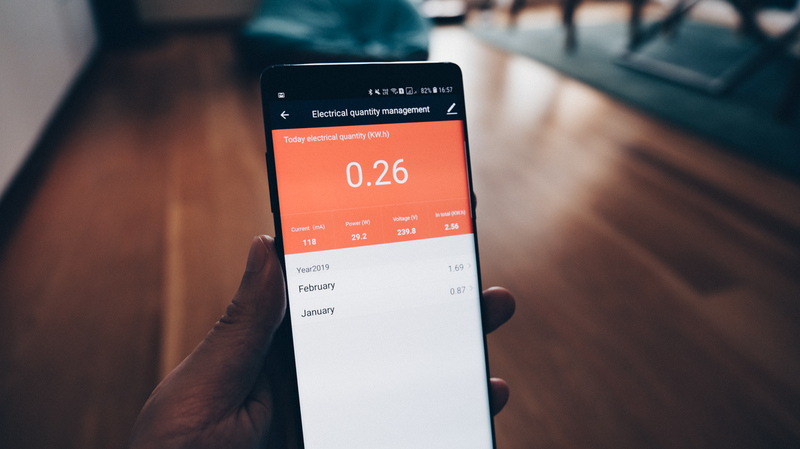 Apart from the physical aspect and app, the key difference between the TP-Link HS100 and the iFlashDeal Smart Plug boils down to one feature found on the app – energy consumption monitoring. Interestingly, the cheaper iFlashDeal Smart Plug has this feature implemented via their app while one would need to get a more expensive model from TP-Link to gain access to this feature. It’s not a dealbreaker by any means but if you’re the type that considers this an essential, the iFlashDeal option is by far the more affordable option. Lastly, it goes down to the safety of the device as well. 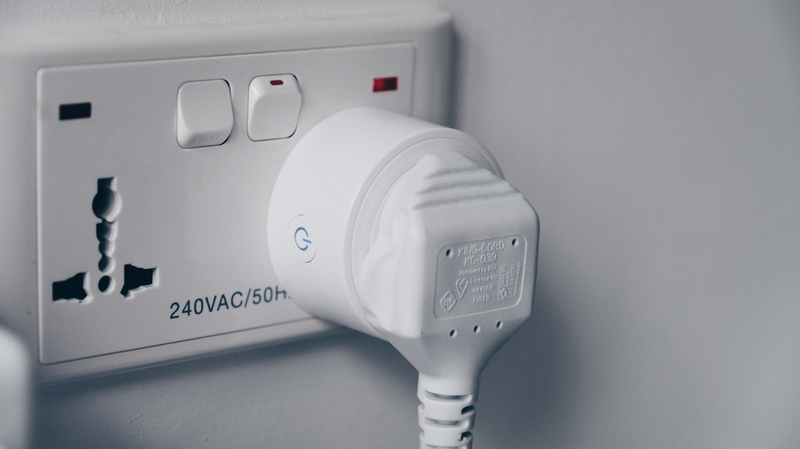 Considering that the iFlashDeal Smart Plug has no checks in terms of local safety and regulations, users would have to bear the risk of it catching breaking down, or even worse, catching fire. 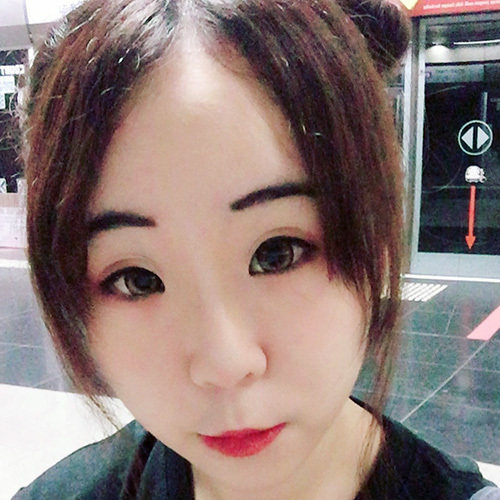 The risk is definitely there considering the device is plugged into the wall, and Chinese products do not always have the best track record when it comes to such things. At the end of the day, users will have to weigh if the monetary cost outweighs other priorities. In my own personal tests, I’ve not noticed any issues with the iFlashDeal Smart Plug and the device does not run warm for the most part. The TP-Link HS100 does also come with a 3-year warranty, while the iFlashDeal Smart Plug has no mention of such after sale support. 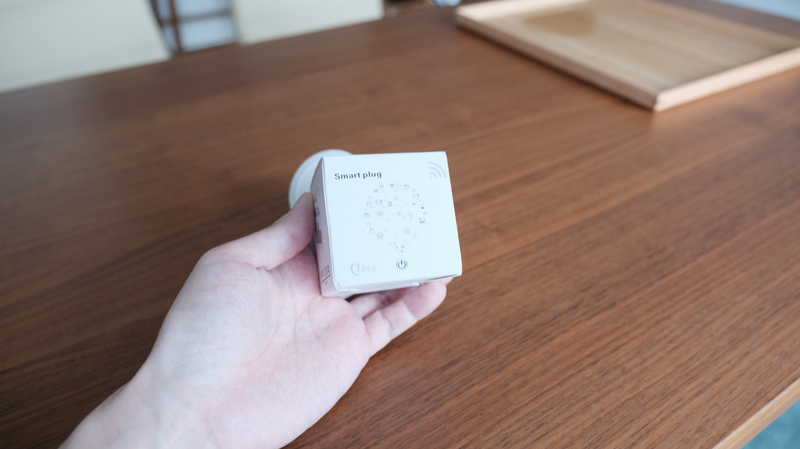 For what it’s worth, our personal pick for peace of mind would be to go with TP-Link’s HS100 Smart Plugs (Amazon | Lazada) first and get your feet wet with set up and seeing if smart plugs actually make a difference in your home. As inspiration, I’ve set it up with lights, fans, and my router all on set schedules so that I’m able to automate some part of my life. 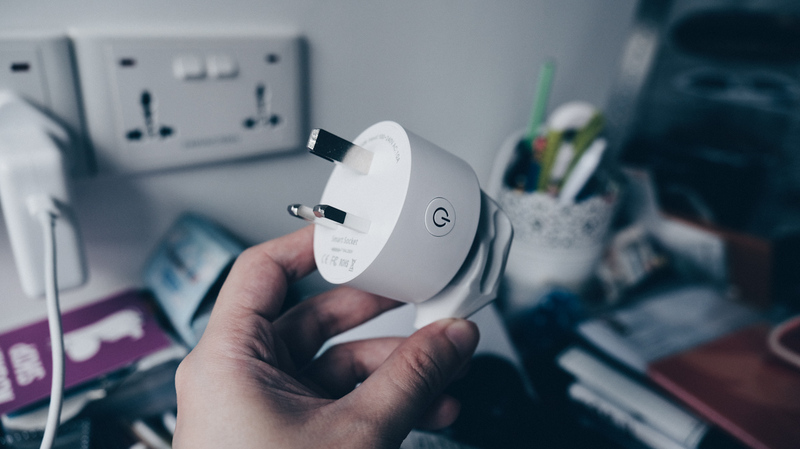 If you’re looking to expand your smart plugs to even more power points at home, the iFlashDeal Smart Plug (Amazon | Lazada) starts to shine largely due to cost. 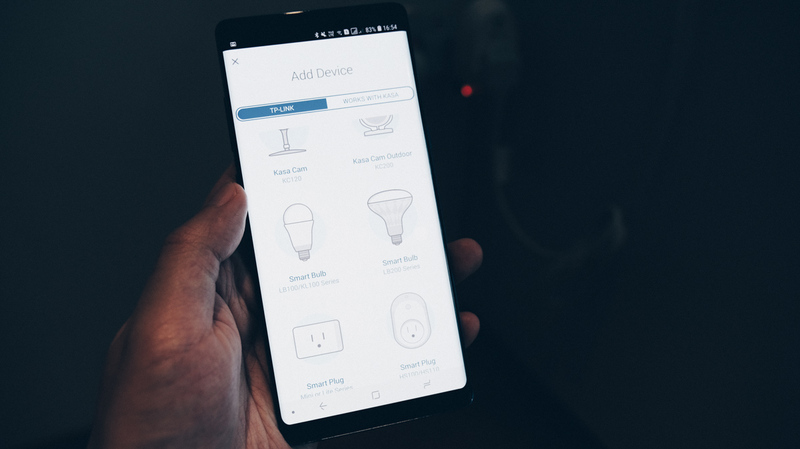 Regardless, smart plugs are a relatively inexpensive way to figure out how one should start to automate their home and definitely one of the coolest home improvement projects one should endeavour to explore in 2019 and beyond.